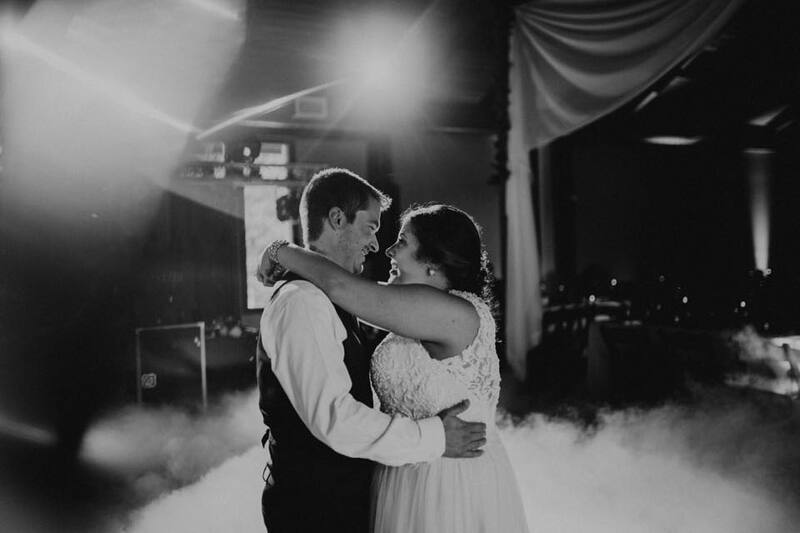 Photo Booths, Up Lighting, Customized Monograms & More! 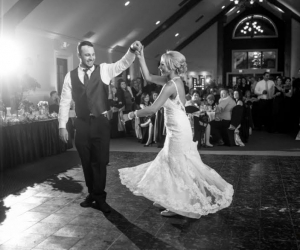 Our Brides and Grooms will receive the best of service, performance and stress-free planning. 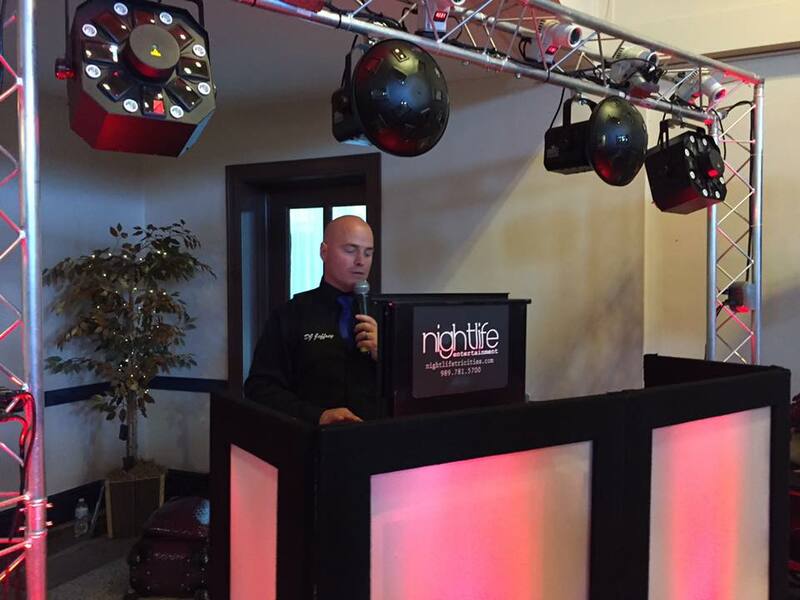 Give Nightlife Entertainment a call to find out why so many companies have trusted us for our corporate DJ services. 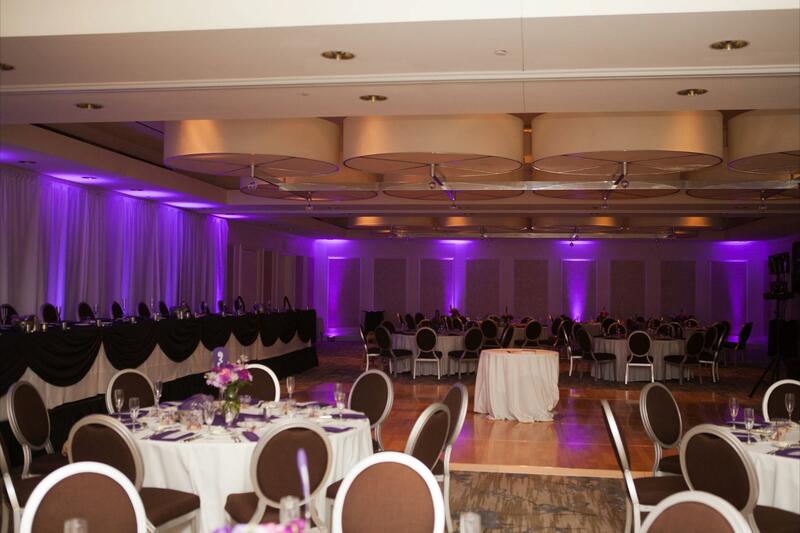 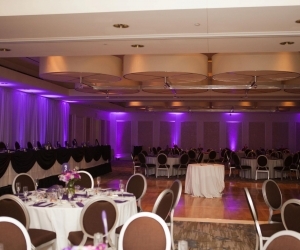 At Nightlife Entertainment, we can assess the dimensions of a space and customize your up lighting rental accordingly. 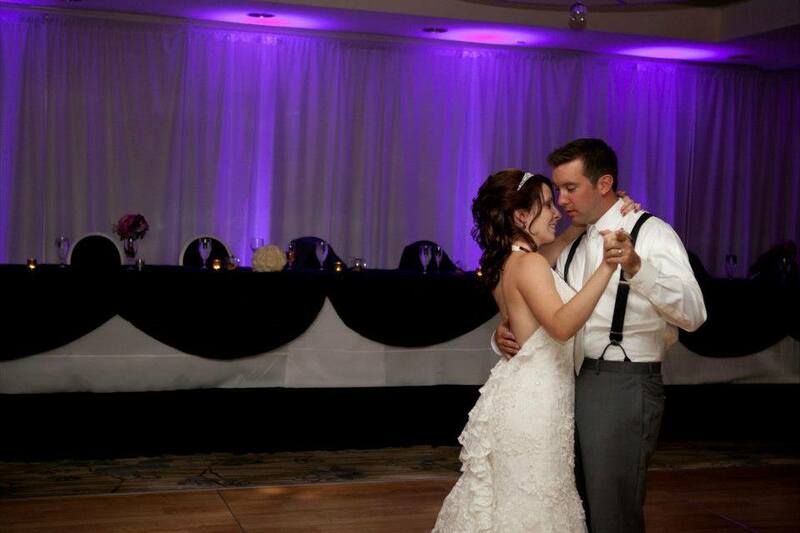 Our enclosed photo booths are 5x5 booths with the option of black, gold or red backdrop curtains. 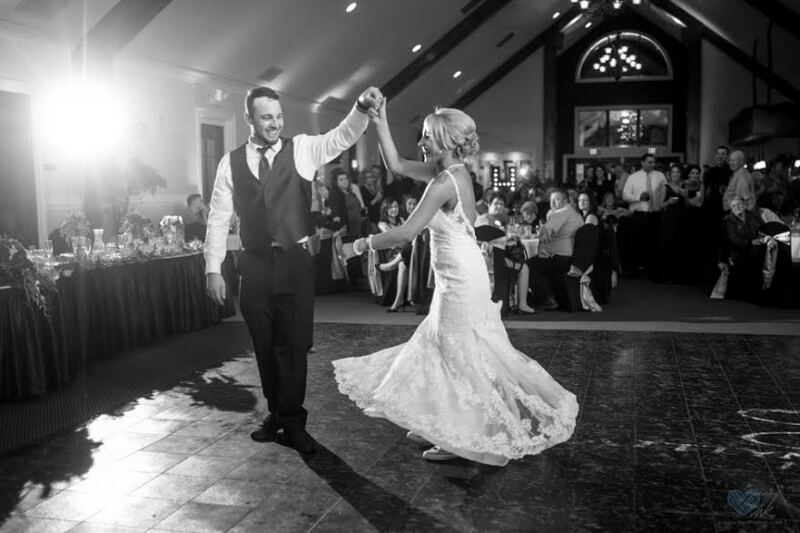 From picking out the perfect dress to assembling your ideal guest list, there are so many decisions a couple will make in the months leading up to their wedding. 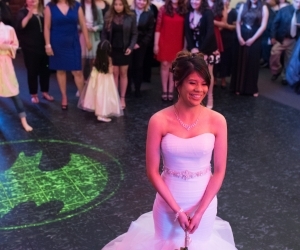 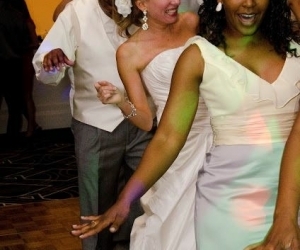 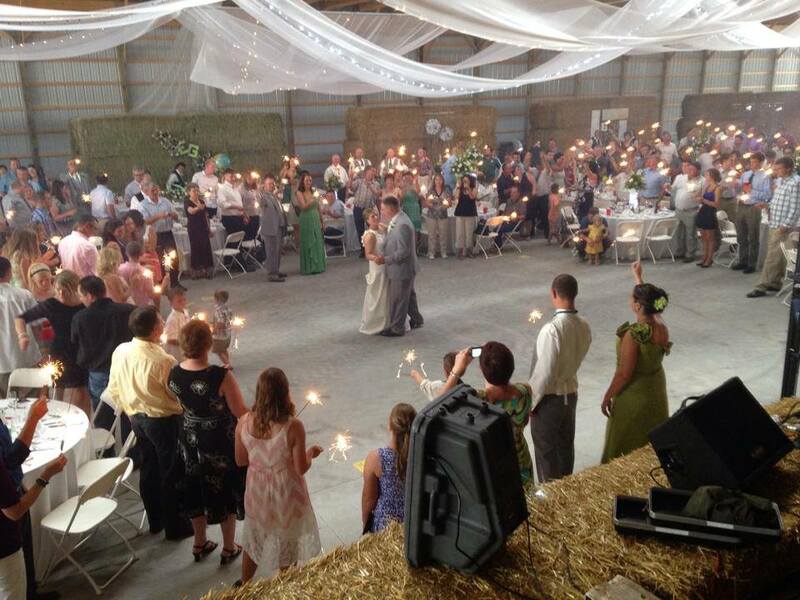 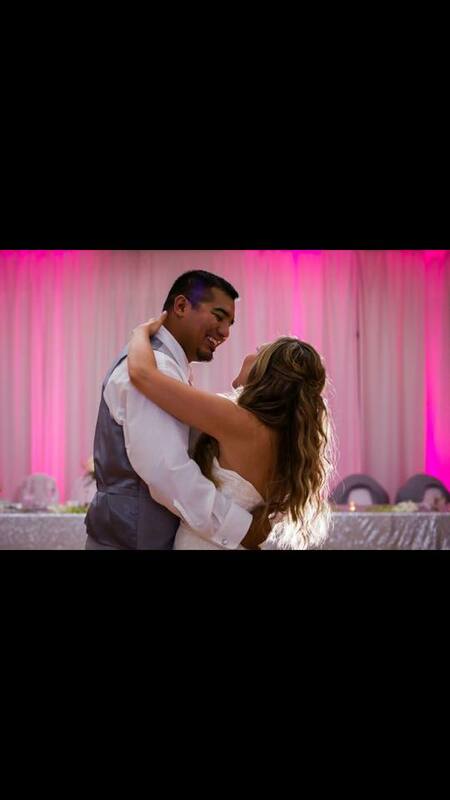 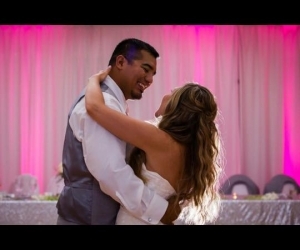 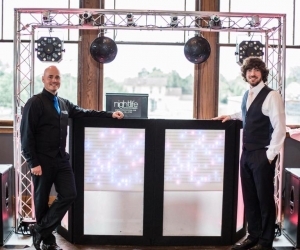 Nightlife Entertainment is here to help make choosing the right wedding DJ/MC simple. 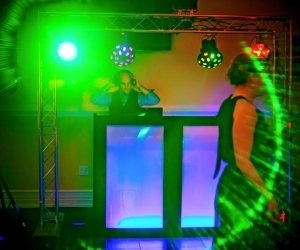 We can provide you with a wide variety of wedding DJ services you’ll need to ensure you, your family and your friends have the time of your lives on your big day. 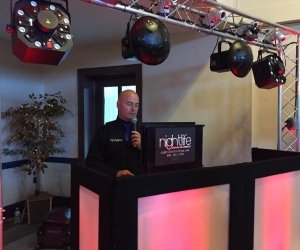 At Nightlife Entertainment, our creative artisan collective of DJs and musicians will create a memorable event for you by giving you the best wedding entertainment in the business. 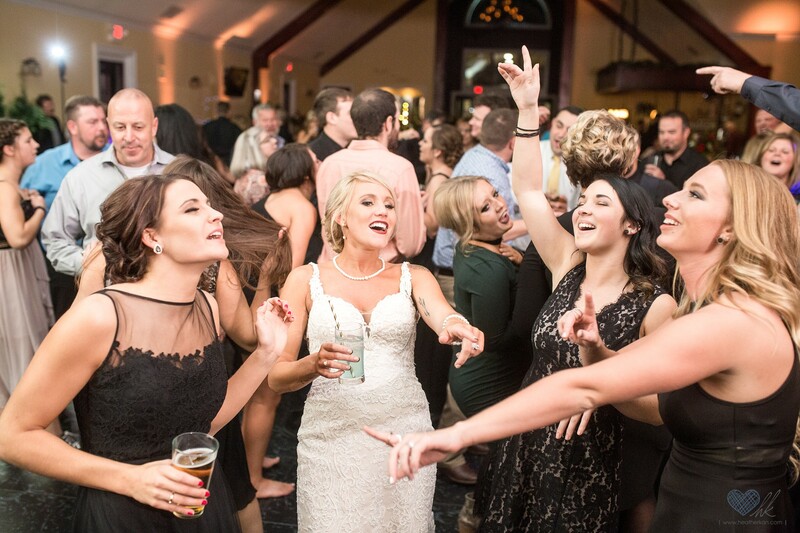 We’ll provide motivating and savvy playlists, expertly coordinated announcements, seamless and interactive guest involvement and we’ll do it all without being cheesy, chatty, or boringly conventional—guaranteed! 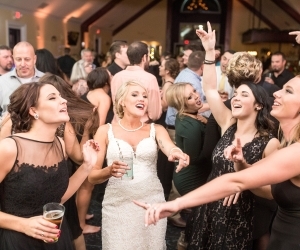 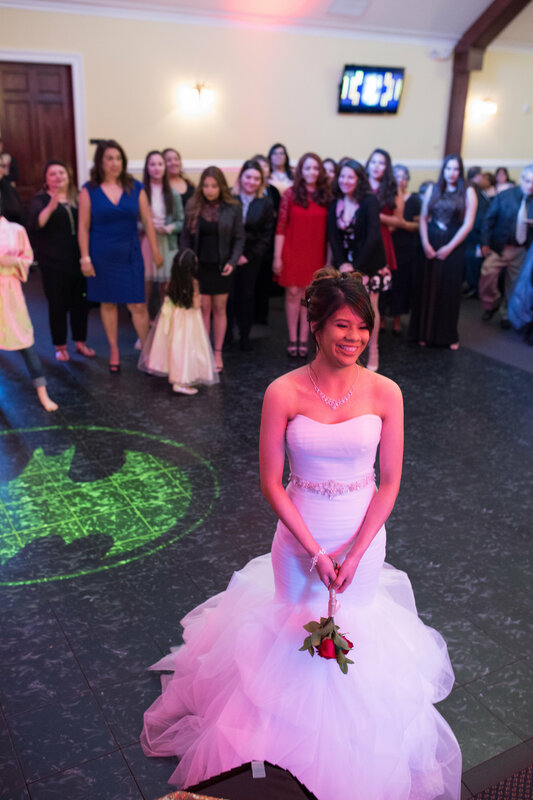 Our goal is to really get to know you so that we can give you the wedding entertainment you want on one of the most important days of your life. 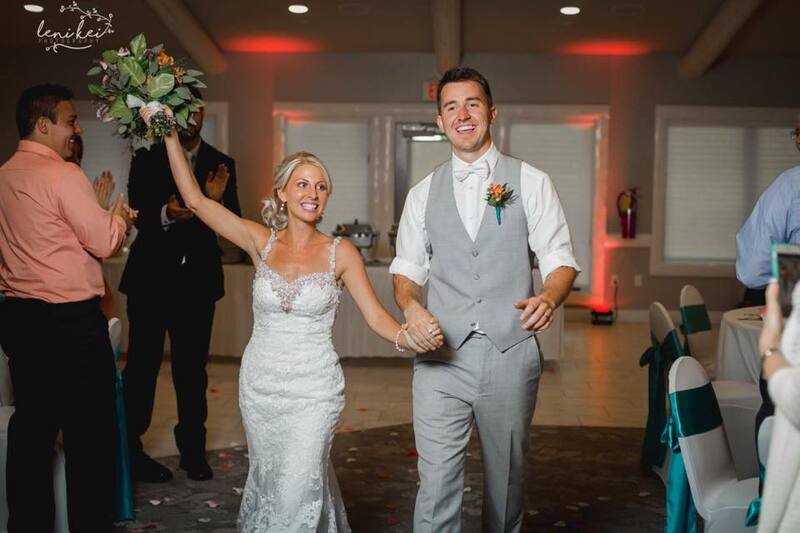 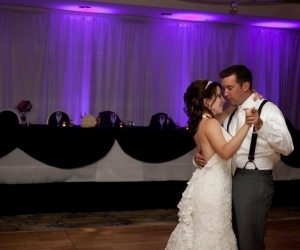 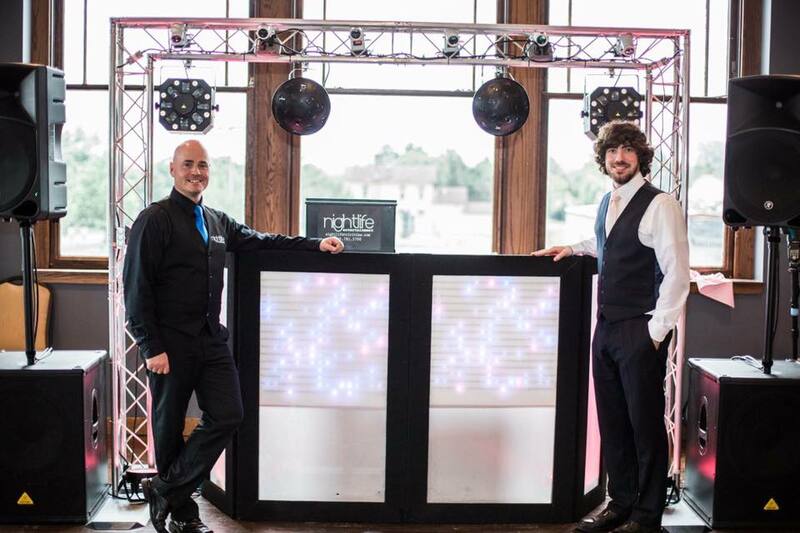 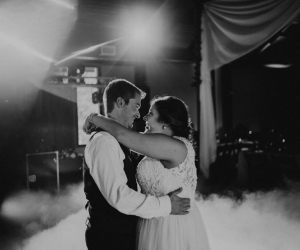 Nightlife Entertainment can even take things a step further and offer you LED Dance floor rentals, mirror booth or photo booth rentals for all events and weddings, wedding uplighting, other special effects entertainment services, and more covering all of Michigan. 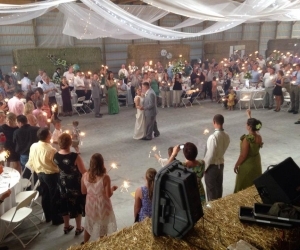 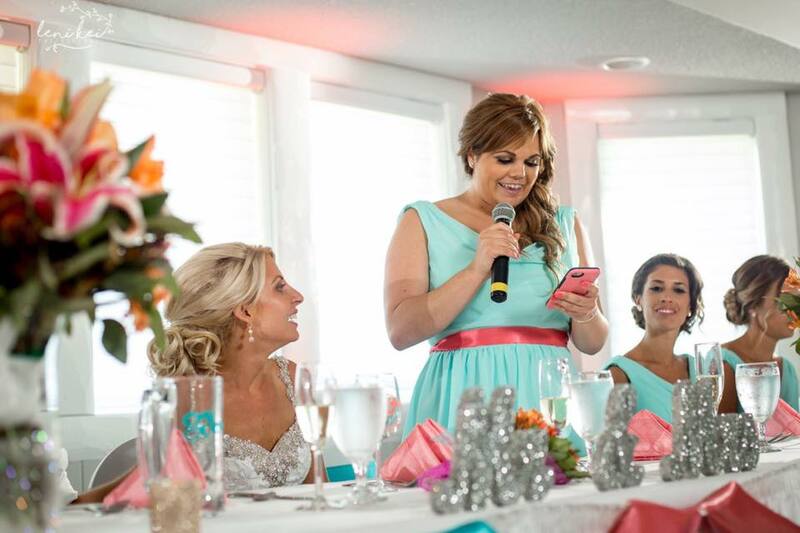 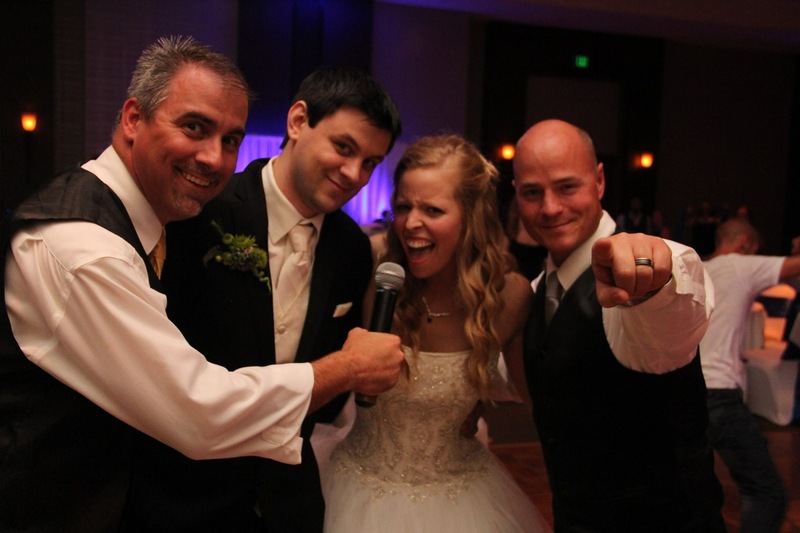 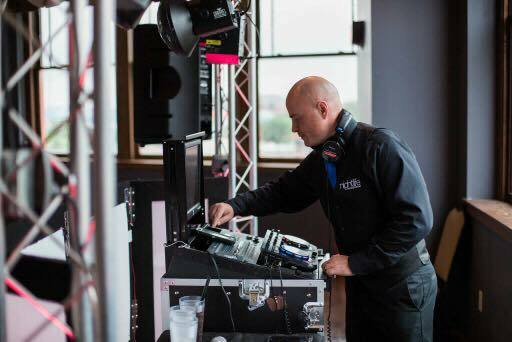 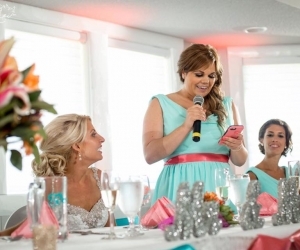 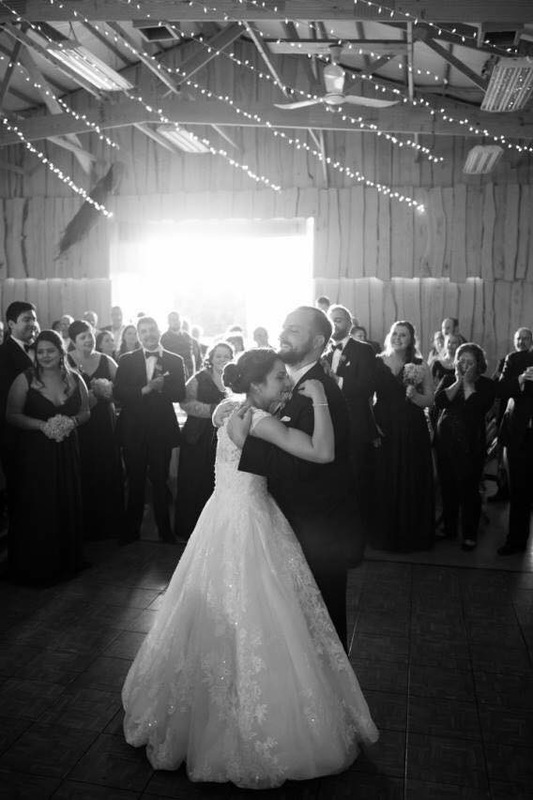 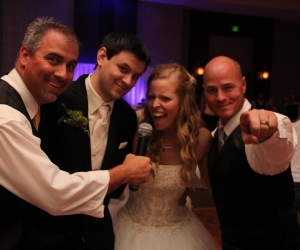 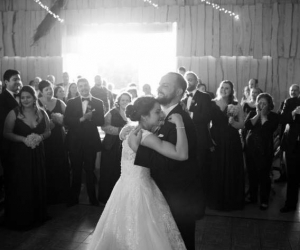 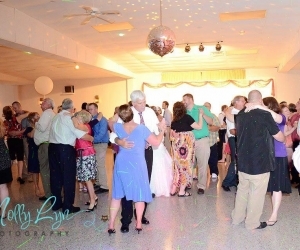 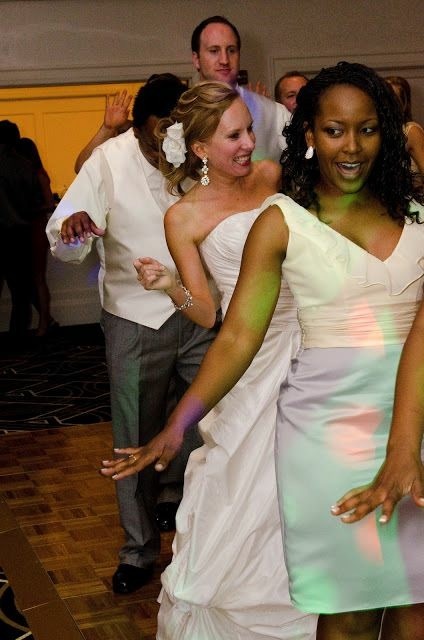 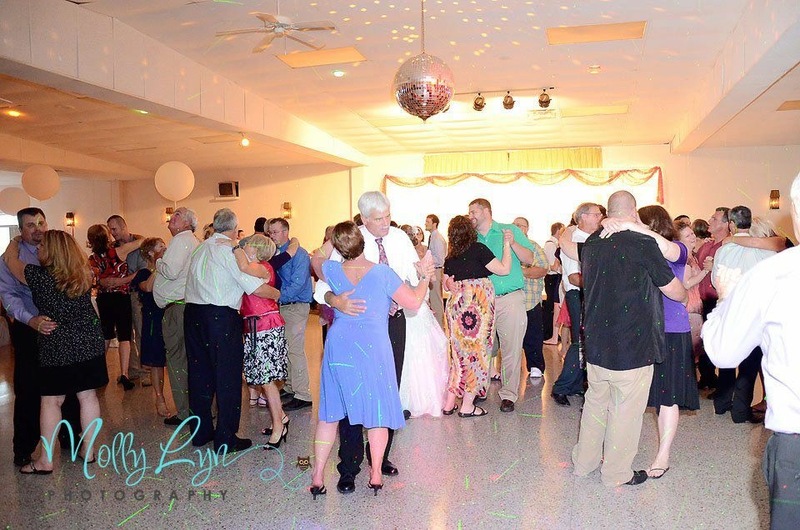 While we specialize in serving as the premier wedding DJ in Michigan, we also have experience playing the role of corporate event DJ and Master of Ceremony. 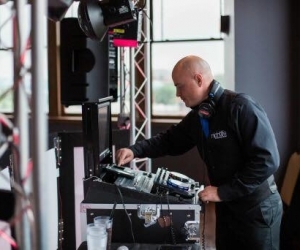 If your company is planning a party, gala, fundraiser or company celebration and is searching for a DJ company that can provide the right kind of music, sound and entertainment during your event, you’ll surely get it when you book our corporate services. 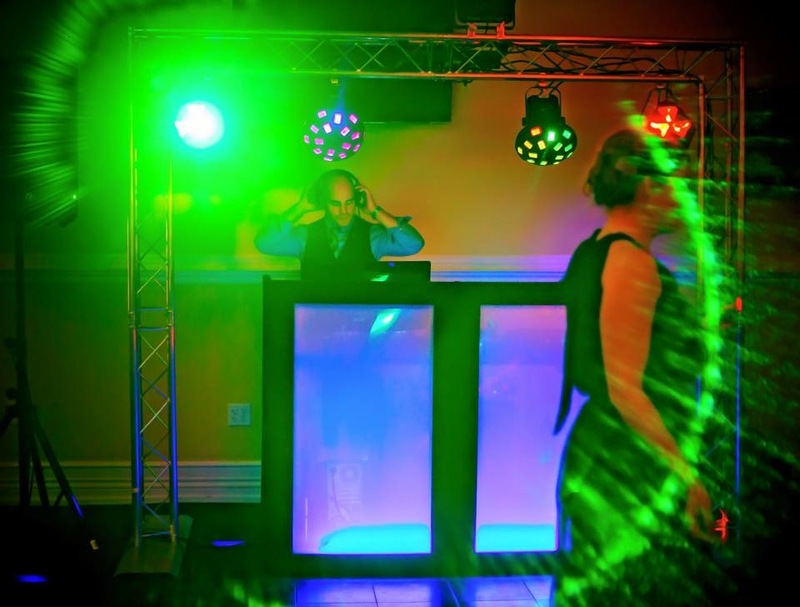 We are currently booking 2019 and 2020 dates, for our wedding DJ services, and we are always available to serve as your corporate event DJ. 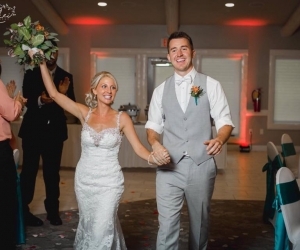 Stop by our office for a complimentary, no-obligation consultation or call Jeff at 989-781-5700 today to arrange for a phone or video call.